March is filled with so many days and today is one of our Favorites! Happy March 21st or National California Strawberry Day! The sweet little berry is one of March's gifts to the produce world and is an even better gift dipped in chocolate and given to that formal date you just ordered a formal date t-shirt for. 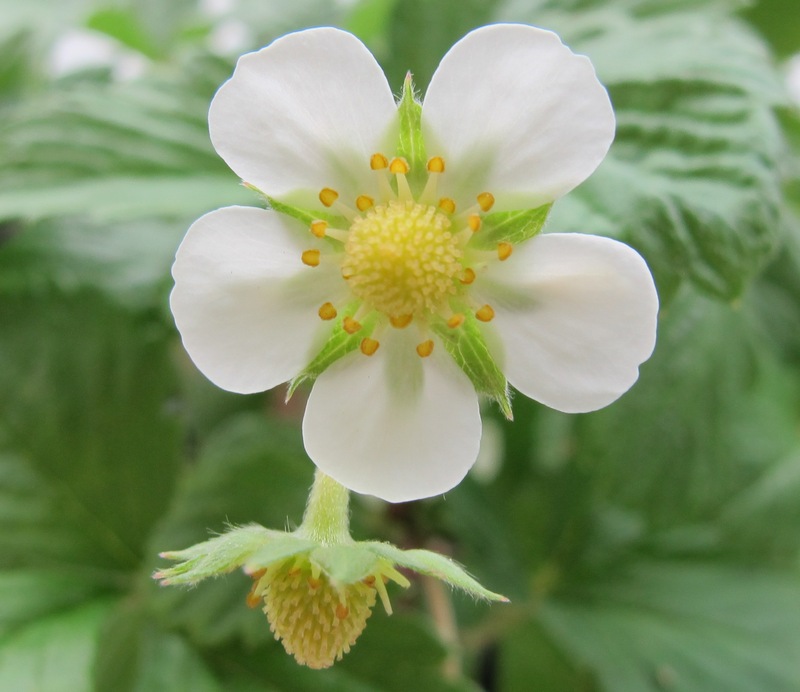 Botanically, each delactle individual fruit is simply an enlarged recepticle of a flower. And the strawberry stems as a creation completly individual to any of its counterparts in flavour and design. That being said the flower has been known to be more than just an edible produce. 17th century English writer Dr. William Butler reflects the high esteem most people hold for strawberry. "Doubtless God could have made a better berry, but doubtless God never did." If you compare the strawberry to any other berry you would notice that the strawberry is not like any berry. A traditional berry secretly encases its seeds inside its walls hiding thier very own creation as if they were ashamed, however the strawberry is the only one that wears each seed proud on the surface of it's body. Do you want to be an ordinary berry or strawberry when it comes to your wardrobe. Every design you wear on every tshirt, sweatshirt, and tank-top should be a creation that you are proud of and will wear the minute you wake up to the minute you fall aleep. The Houndstooth Press realizes the importance that each of you have in the emotions behind your wardrobe and the Press wants to make you want to be a strawberry and wear every design you create with pride.